The Albert Yeadon: City of Lights - Live @ The Albert!!! City of Lights - Live @ The Albert!!! Matt & Sean have written songs together over a period of about 5 years on and off. 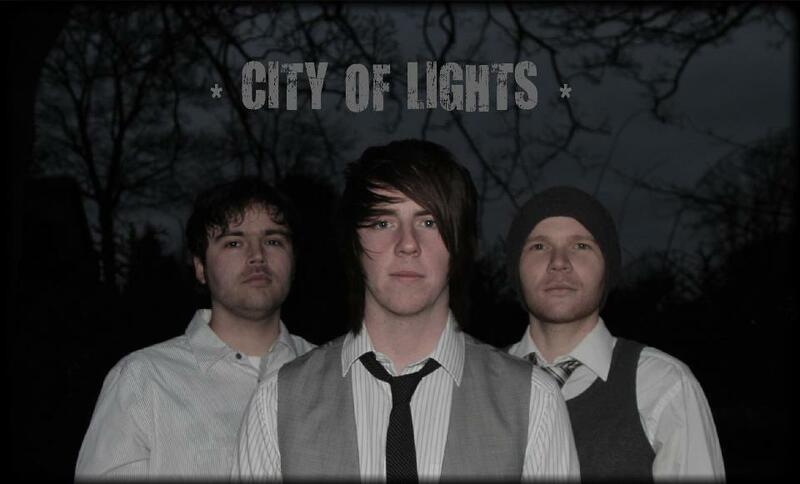 City Of Lights was only ever an idea during this period as both were in different bands. Whilst Matt was taking some time away, working in Paris, it became clear to him that he didn't just want music to be a hobby, he wanted to put a band together and push its limits. Sean was the first person in mind for the project, who agreed to join, on the condition that it was done properly and that the idea they'd had for years became a reality. 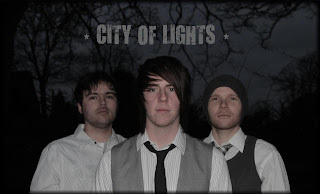 City of Lights have now been together about 5 months, having just finished their debut single, 'Honesty', late September 2011, produced by Dave Hanson from the Dunwells. They have been gigging an average of 5 nights a week for the last 2/3 months, and have already impressed in places such as London, where they have played at the Bedford in Balham. Not to be Missed!! Playing LIVE @ The Albert from 8.30pm!!!!! Selah Sounds - Back by Popular Demand!!!! RICKY & ABI - Live @ The Albert!